Third time's a charm. 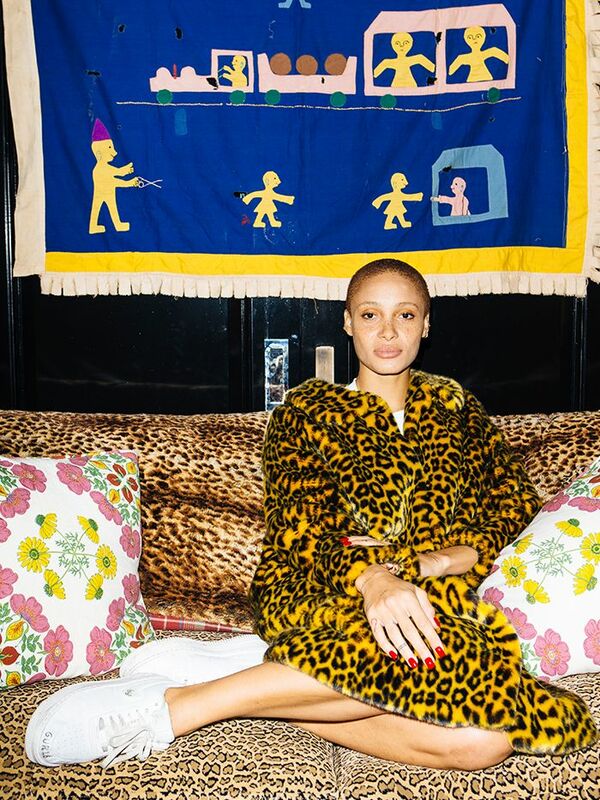 It model Adwoa Aboah has again teamed up with Burberry and photographer Juergen Teller, for the third and final chapter of their dreamy portfolio series. After shooting in New York and London, this time Aboah headed to Ghana to celebrate her West African heritage—and the fun, colourful photos are exactly what we need to get us through the week. "We knew from the beginning that we wanted to shoot in Ghana. We wanted to show a beautiful story of these three places I am so lucky to have in my life—I moved to New York, I have this lovely family where I've grown up in West London, and I have Ghana," Aboah said in a statement exclusive to Who What Wear. "It's so important for me to show everyone this other world that I'm also a part of, the place where my dad grew up and the house he spent his whole life living in, and to show where it all started." 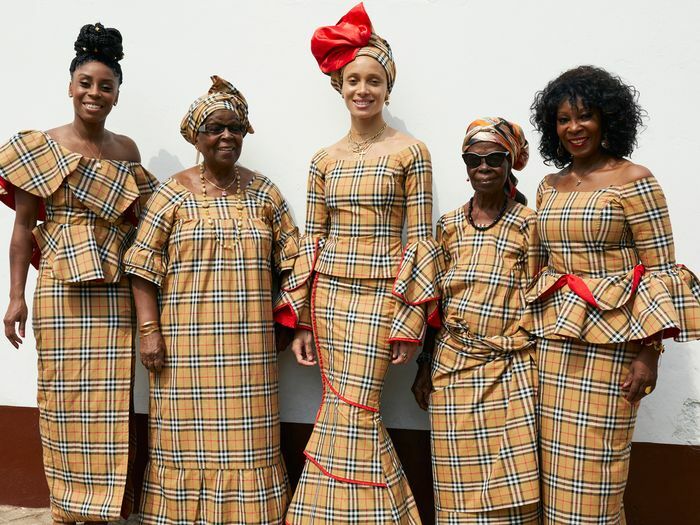 In one image, Aboah poses with her Ghanian relatives, including her grandmother, aunt, great-aunt, and cousin—and they're all wearing outfits they designed from Burberry Vintage check fabric. How cool is that? Scroll down to see the beautiful new photos. See more of Adwoa and her personal style from our exclusive shoot with the supermodel. This was originally published on Who What Wear U.S. and has been updated.